You bring the passion. They’ll bring the coffee. 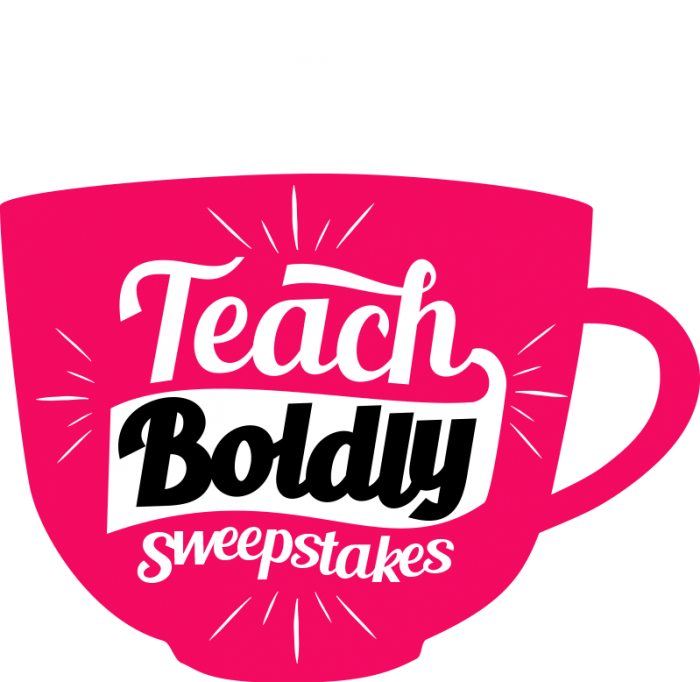 Enter to win monthly prizes of a deluxe coffee maker, PBS Education mugs and a one month supply of coffee for your teacher’s lounge. One grand prize winner will win a complete makeover for your school’s teachers’ lounge. The more times you enter, the more chances to win!